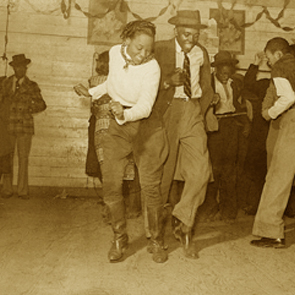 A small strip of land near Wilmington entertained thousands of visitors — some famous — during the Jim Crow era in North Carolina. 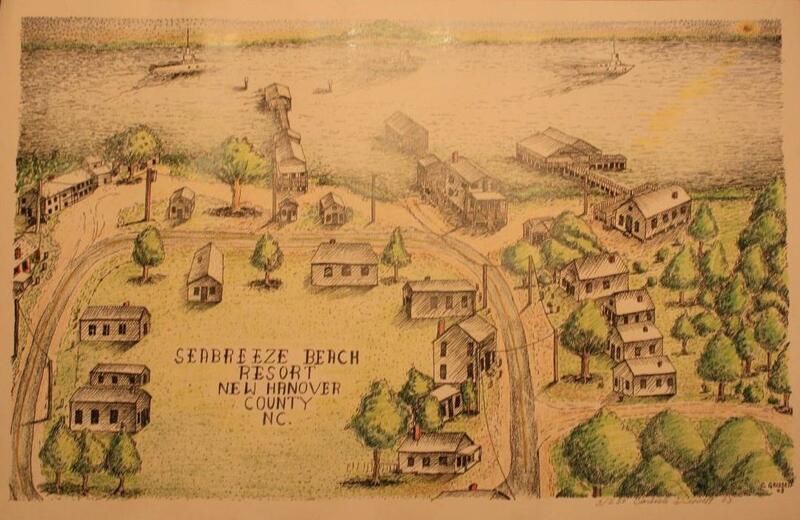 That was the allure of Seabreeze when it was a resort for African-Americans during the Jim Crow era. The place was born out of necessity: Segregation was the way of life then. 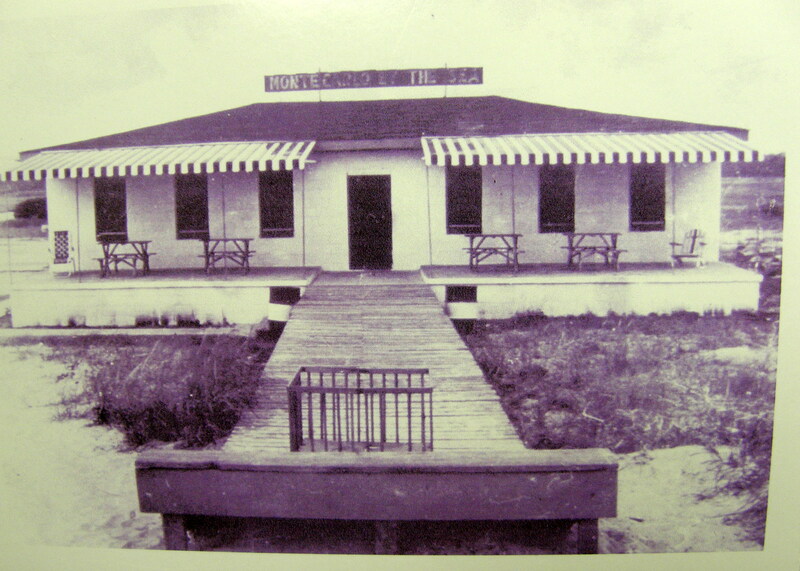 African-American men riding through Carolina Beach to access black-owned Bop City, now called Freeman Park, were required to wear shirts over their swimsuits. African-American swimmers could access the ocean from Carolina Beach on Mondays only, although it was directly across from Seabreeze. 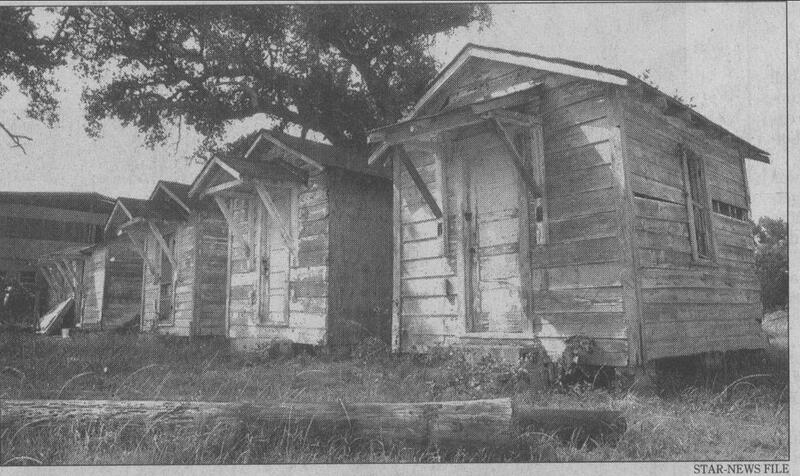 In many ways, Seabreeze and Carolina Beach, resorts separated by a half-mile — one for blacks, the other for whites — were in different worlds. Seabreeze, a nearly two-mile strip of unincorporated hamlet, was a busy seaside retreat tucked among mossy oaks and crape myrtles. It was the place to see and be seen. 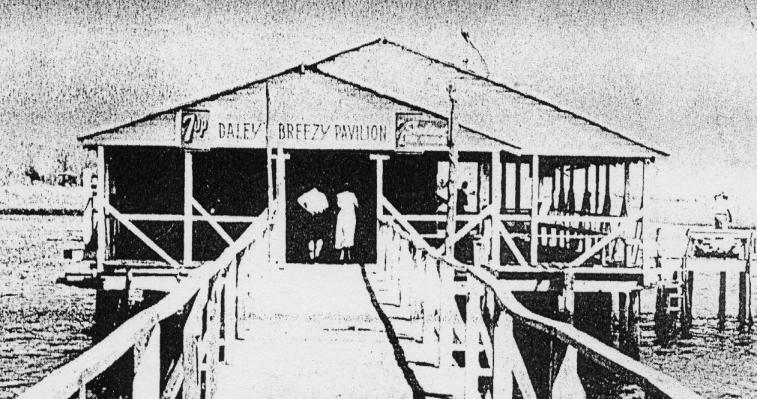 Seabreeze was home to 31 juke joints, or taverns, where jukeboxes supplied the soundtrack of American culture and attitudes. On October 15, 1954, Hurricane Hazel blew in from the Atlantic. Hazel’s estimated 140-mile-per-hour winds and 18-foot storm surge devastated Seabreeze. The hurricane littered the sound with debris from trees torn from their roots; homes caved in or blew from their foundations. Rather than rebuild, many property owners shuttered entire lots, hastening Seabreeze’s demise with the loss of businesses. Alexander Freeman was actually not a “Freed Slave” but a Free Person of Color i.e. Black and American Indian – our dates for him are 1788-1855. He is the son of Abraham Freeman (and a brother of my 6th Great Grandfather Moses Freeman) who is listed in the books as a Free Person of Color; and owned much land (thru land grants) around Columbus, Brunswick, Bladen and New Hanover, NC as well as Craven County, SC. We are apart of the currently named Waccamaw-Siouan and Lumbee Tribes. We are proud of our contributions to North Carolina. We just had family from Wilmington, Delco, Leland, Bolton and Buckhead visit our remaining family at Seabreeze last month. I hope that we are able to save this as a major part of North Carolina history. SeaBreeze had some boats that went across the water and you would dance til you got ready to come back over to this side. It was an evening thing and a weekend thing, not an everyday thing. Everybody at Seabreeze worked weekends and holidays. There used to be a place over there just for Blacks called Bop City. A lot of Black soldiers from Ft. Fisher used to come up to this neighborhood. Matter of fact, Dot’s sister married a soldier that used to be at Ft. Fisher in the service. Some of the Freemans married some of the guys that used to be down at Ft. Fisher. “As I got older, I learned more of my family history. For all of us, the only thing worse than not knowing our history is believing we have no history. My parents were from a small farming town in the Wilmington area called Lake Waccamaw, located on the shore of the largest natural lake in the eastern United States by the same name. Some historians claim Osceola, the great war chief of the Seminole Nation (of mixed Native American and African ancestry) was born on Lake Waccamaw. The lake feeds south and into the great Okefenokee Swamp which stretches through Florida. During slavery, many Africans and Native Americans escaped into these swamps. Their descendants cultivated farm land around the lake and throughout the Wilmington area. There is also a town in that area called Freeman, NC, founded by my grandmother’s great-grandfather, Alexander Freeman.